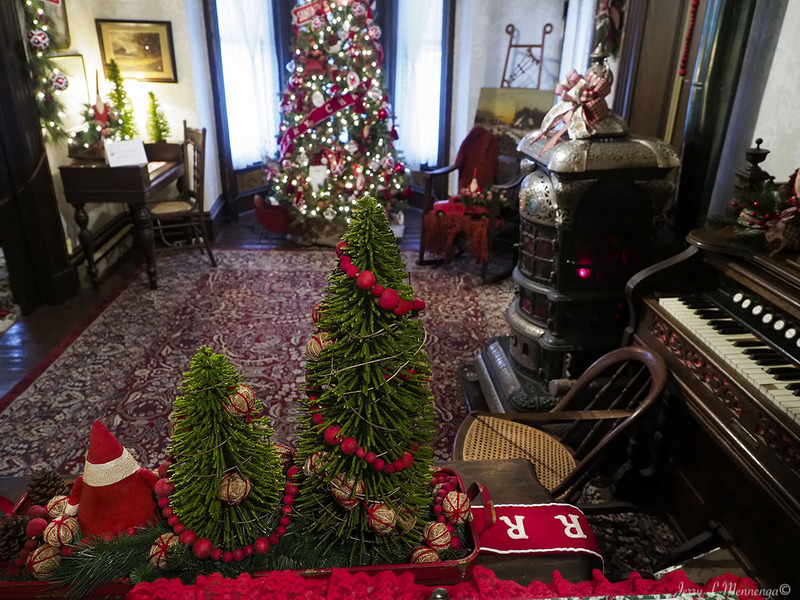 With Thanksgiving barely behind us, some local organizations and groups are already in the full swing of celebrating Christmas in Siouxland. But that’s understandable as people are less inclined to attend some celebrations the closer, and sometimes more hectic, it gets to the actual holiday. 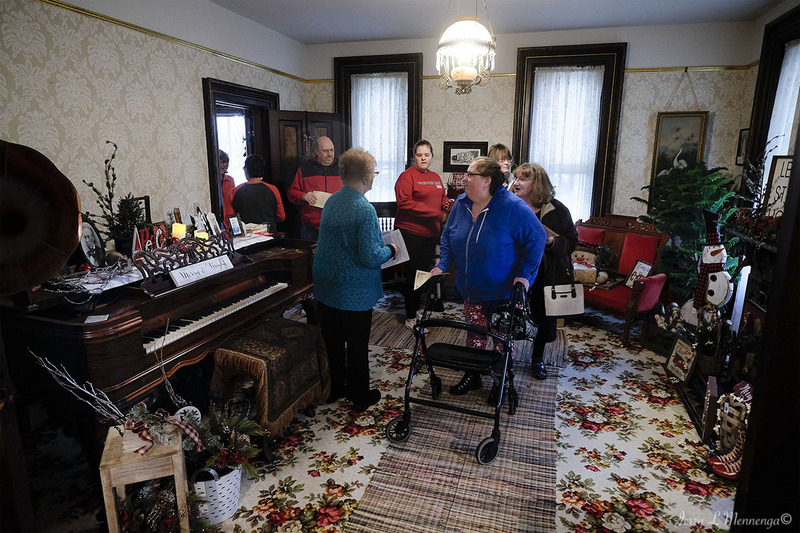 The O’Connor House in Homer, NE hosts two weekends where different groups or organizations each step up and decorate a room in the historical house with a Christmas effect. 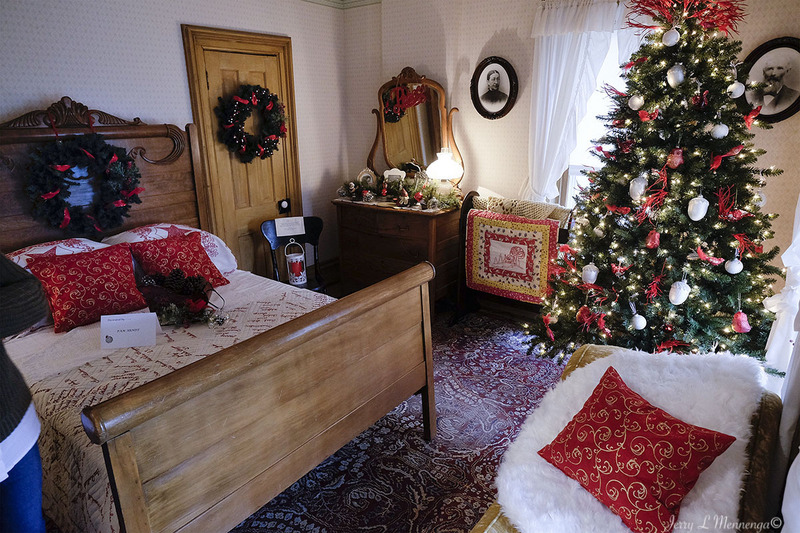 And the historical home of a first settler is staffed with volunteers to tell visitors about the family and life of the house and on the plains. 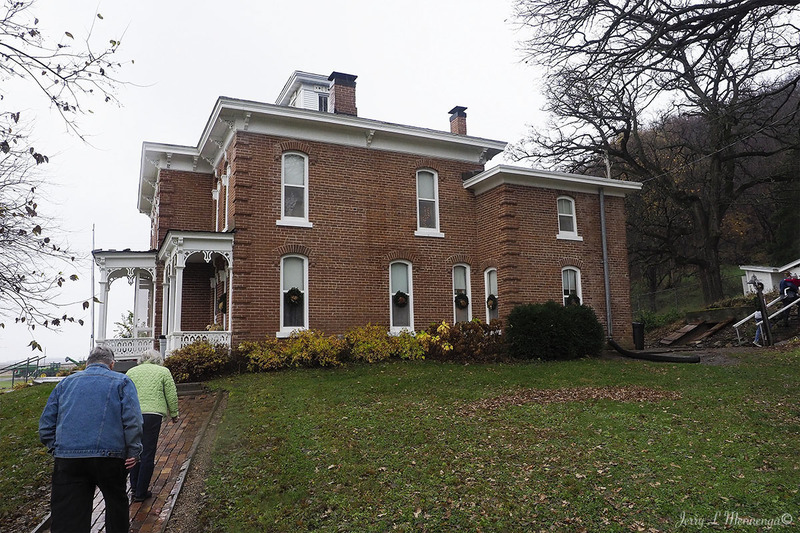 One volunteer actually grew up in the house as a boy, after the O’Connor’s lived there in the late 1860’s, when his parents rented the place. 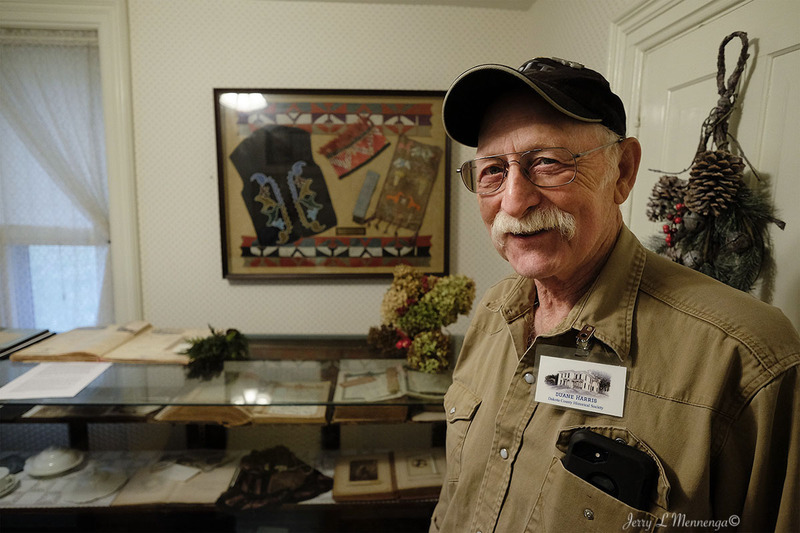 Duane Harris tells some fascinating tales about the original owner, Cornelius O’Connor and life during the early settler days when the area was shared with the Native Americans who had lived there for generations. 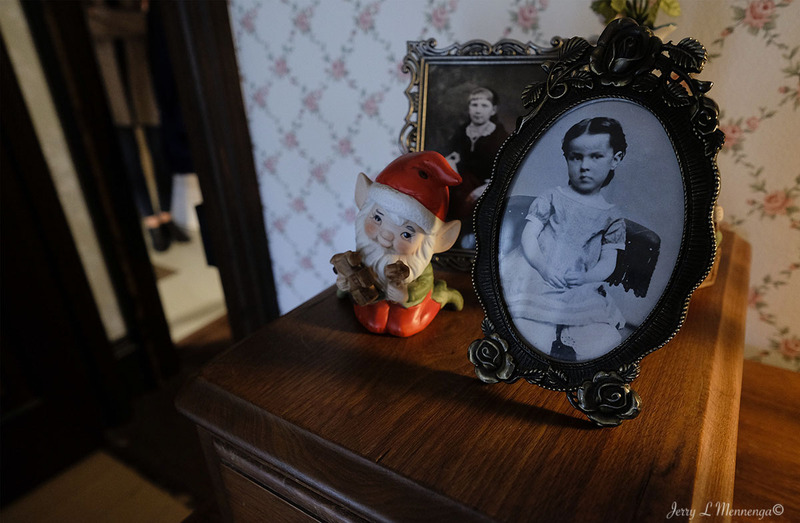 Each room of the home is staffed with people relating stories about that particular space, either something about the family, or related to those possibly in one of the many photographs that dot the home. 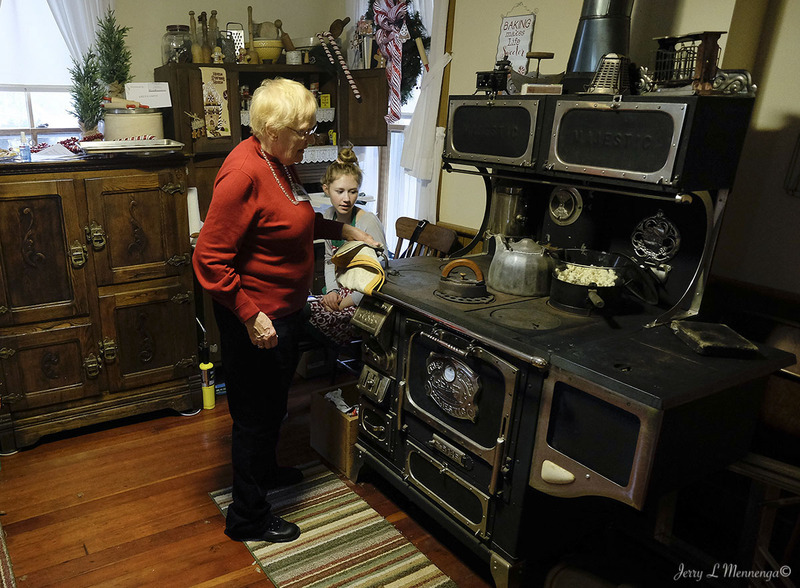 Of course one important room is the kitchen where there are people baking cookies in a wood-fired stove with great success. Gingerbread cookies never tasted so good. 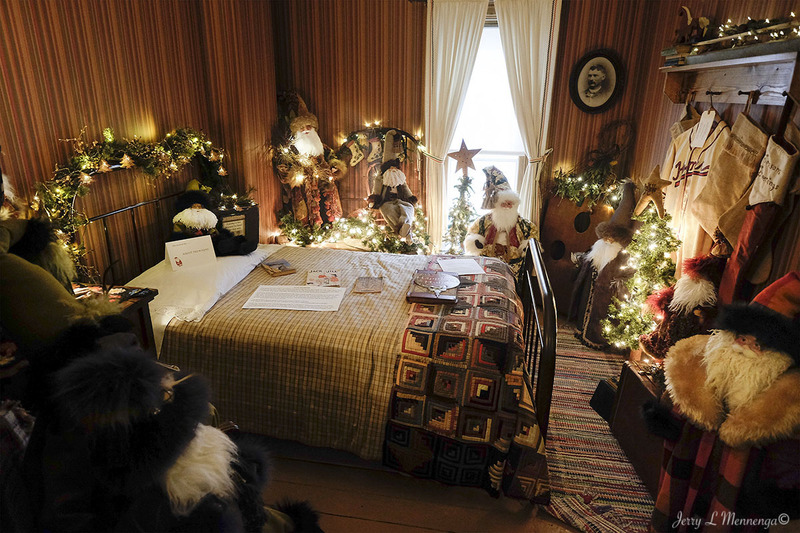 And each room looks so homey one feels inclined to just sit, have some hot cider or chocolate and enjoy the ambiance. Of course the one takeaway I enjoyed most was a small sign almost hidden in the pantry near the kitchen. 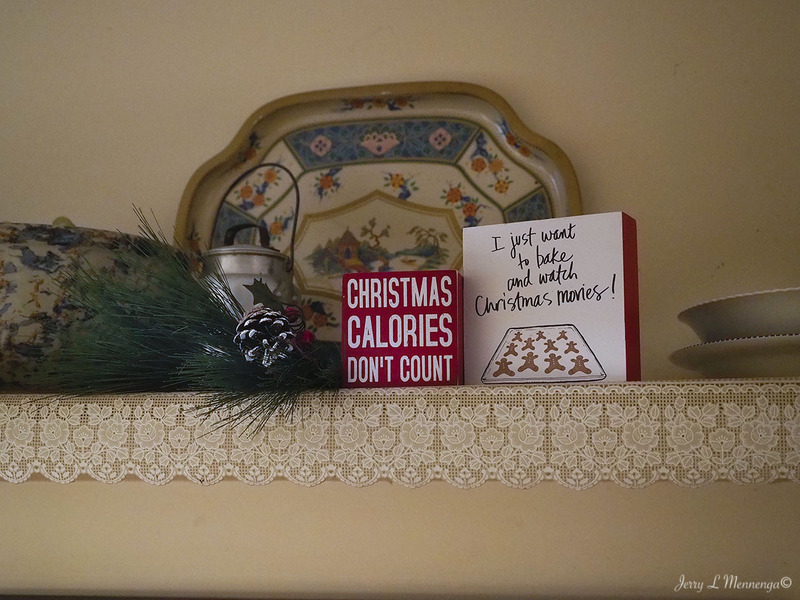 Reassuring people to not feel guilty about the Christmas holiday or enjoying its bounty. Thank you. It’s fun to find these places and visit with the folk. And these places are around if one takes the time. Urrently have a snow event in this area. White slick. Freezing rain before the snow, so no traveling for a while.